Many bikers don’t even know this is occurring. 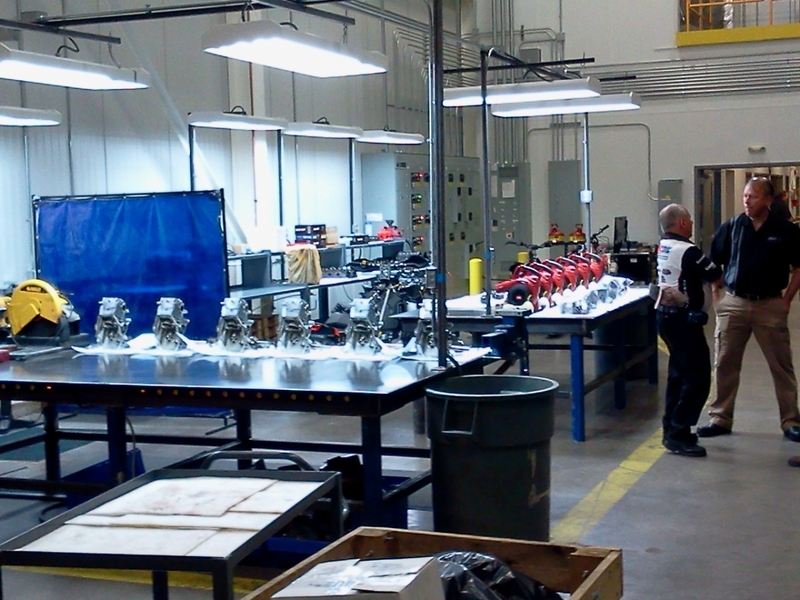 Understanding engine knock, also known as detonation or pre-ignition, requires an understanding of octane, which is a standard measure of gasoline performance. AKI is the rating most bikers are familiar with. It’s typically displayed on gas pumps as the average of the fuel’s RON and MON. RON, however, is the most common industry rating. Gasoline’s RON is generally a few numbers higher than the AKI posted on the gas pump (e.g. 87 octane fuel, or regular pump gas, has a RON of about 91-92). The higher the octane, the more compression the fuel can withstand before igniting. 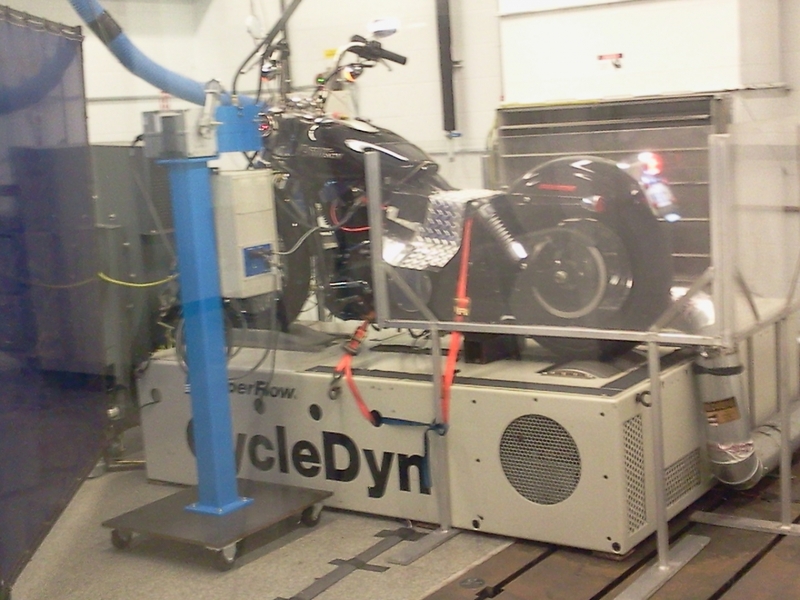 Low-octane gas is susceptible to uncontrolled and early ignition in the combustion chamber. 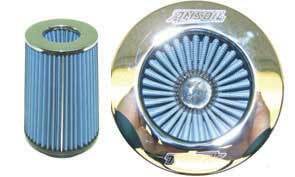 It causes a knocking or pinging sound, robs the engine of power and, left unchecked, can cause catastrophic piston damage. 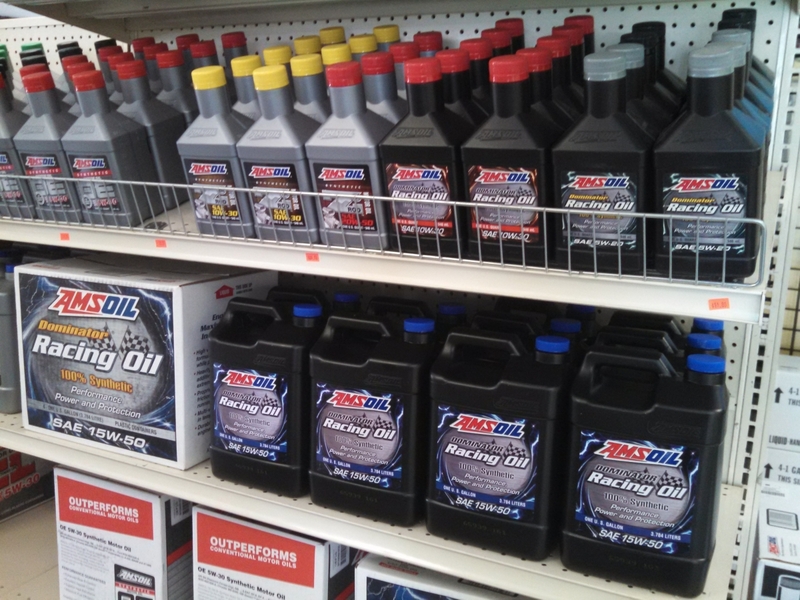 Engine knock may be eliminated by using a higher-octane fuel. Alternatively, you can use a fuel additive designed to raise the fuel’s octane number. 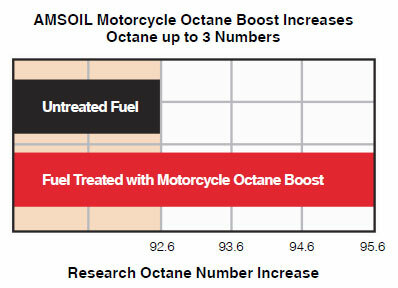 AMSOIL Motorcycle Octane Boost increases octane up to three numbers, which eliminates knock or ping and maximizes power and efficiency. added benefits of maintaining engine and fuel-system cleanliness, with active detergents that help prevent deposits for improved efficiency. 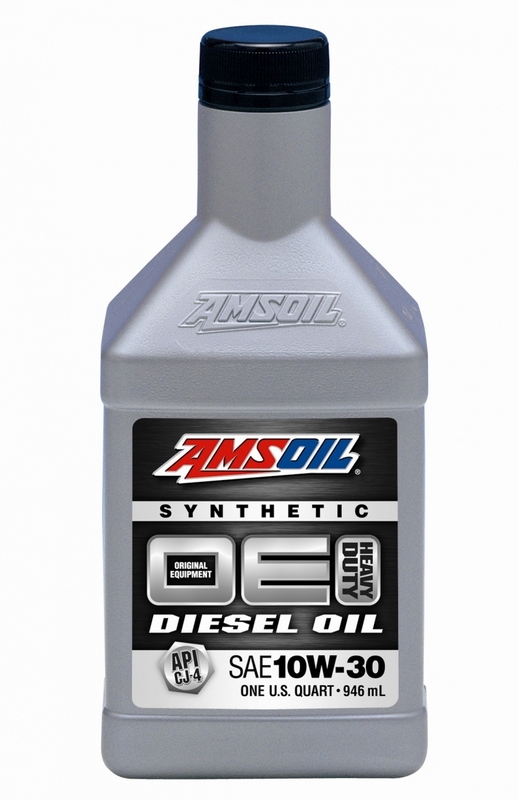 ← New Synthetic DCT Fluid Rounds Out AMSOIL Transmission Fluid Family.